Video editing is an essential procedure for the video creation process. From cutting and rearranging scenes to doing color correction and adding dramatic effects, a skilled editor might entirely transform the bluntest raw footage to an awesome clip. 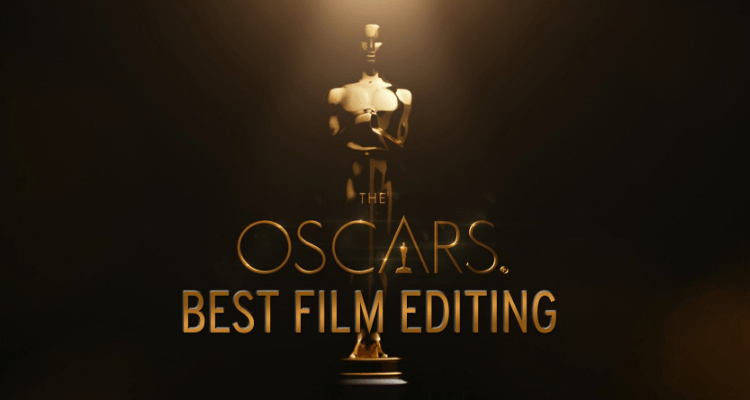 Whether you are making YouTube videos or aspire to work in Hollywood, this is the best free and paid video editing software available. Do you suggest any other video editing software? In the professional movie world, video editing is the process of editing raw video footage, by manipulating or rearranging shots, to create the final video. In non-professional situations, video editing refers to all kinds of post-processing work, such as color correction, special effects, sound mixing, etc. Nowadays, anyone can record a video with a cheap camera or a cell phone, and upload it to any online video streaming service, like YouTube. 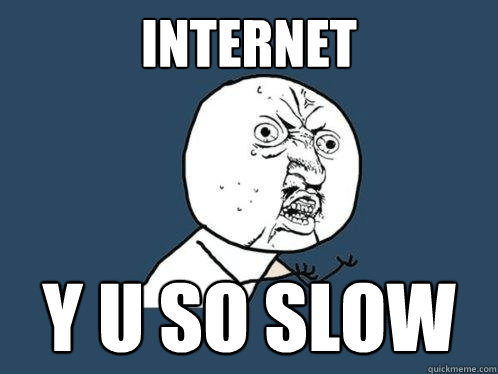 As a matter of fact, the internet is full of aspiring YouTubers who are trying to unfold their talents. No matter how good or bad a camera may be, it's the editing that makes a video interesting or boring. It's common knowledge that great movies require great editors. There is even an Academy Award for best film editing. Whether you are a beginner in video editing and you just want to try your luck, or you need a professional tool to edit your videos, there are countless video editing applications, free and paid, that cover all needs. 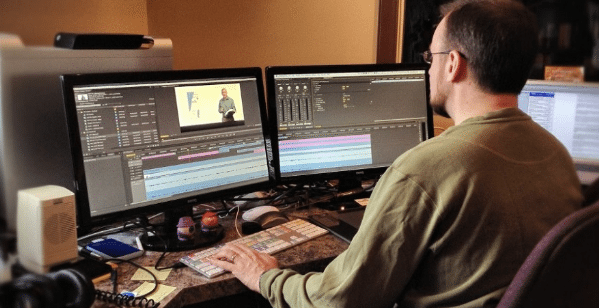 The average user will never need tons of features and complex video editing programs. Most amateur editors only want to trim videos, remove unnecessary parts, merge or split shots, and so on. Other people want to add their favorite music on their videos or create a fancy titling clip at the end. Several free programs can do all of the above, without complicated interfaces or need for specialized training. There's no reason to risk installing a cracked version of Premiere, pay a monthly subscription to Adobe, or download/buy any other complicated professional app just for the tasks above. 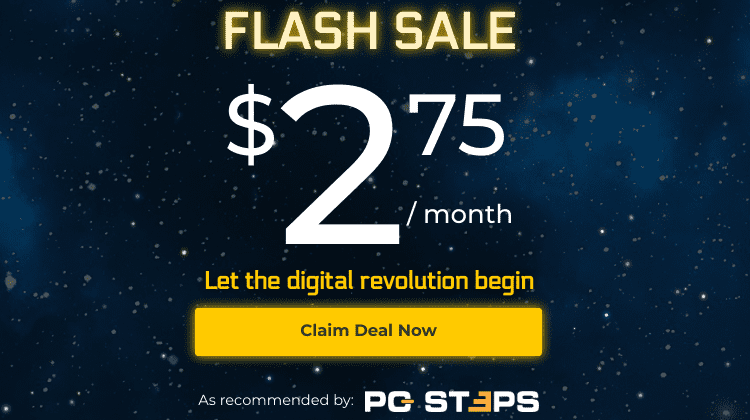 Below, you'll find some of the best editing software that is simple to use, with no cost whatsoever. 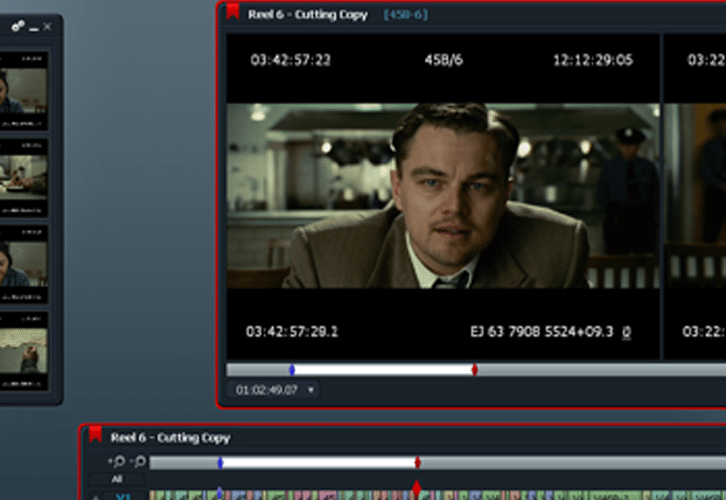 DVDVideoSoft's Free video Editor is one of the easiest apps around and has only one purpose: to cut and rearrange scenes. 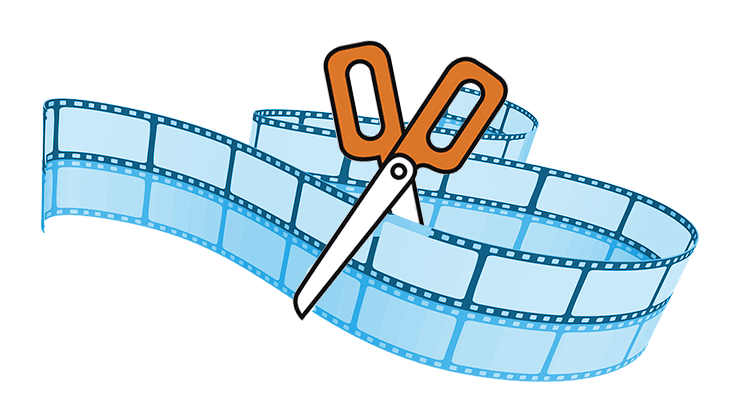 The only thing we have to do is select the cutting frames with the scissors icon and hit the "Save video" button. 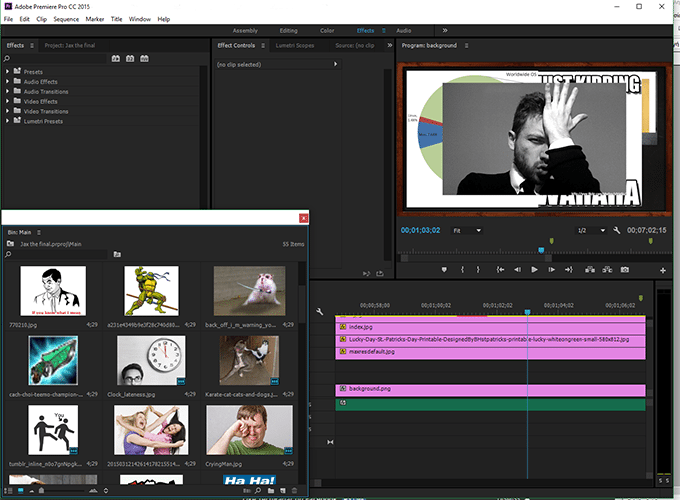 Free Video Editor doesn't have many extra features, but it's ideal for basic editing tasks. Earlier versions of the app allowed lossless editing, by retaining the video format. Now, however, only the premium version allows lossless video editing; with the free version, we must convert the video, even to the same format, with some loss in quality. Even so, it remains an excellent choice for beginner editors. During the installation, the program may attempt to install potentially unwanted third-party apps. For a safe installation of any free app, you might consider using Unchecky. 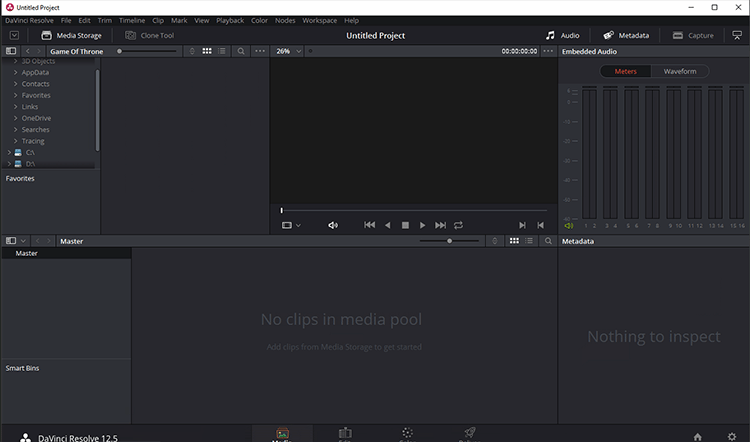 If you are looking for a free and open source video editing program that is relative simple to use but still has advanced editing capabilities, Shotcut is the way to go. 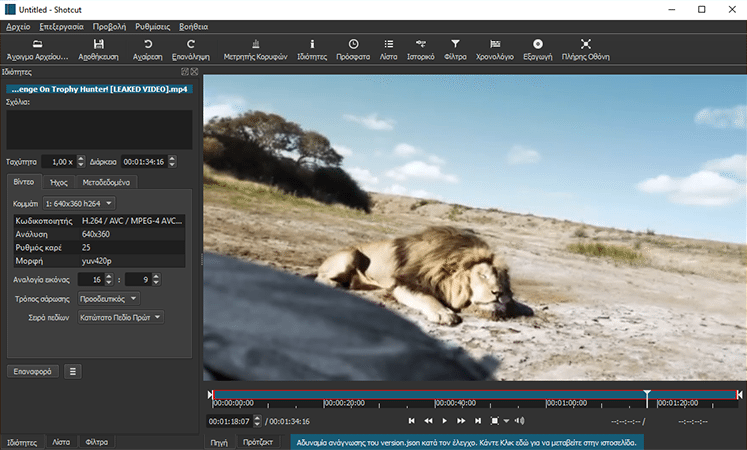 Shotcut has more features than Free Video Editor, with numerous tools and filters, plus a wider variety of supporting video formats. For more advanced techniques and other tips and tricks, you can watch the program's video tutorials. Apart from Windows, it is also compatible with macOS and Linux. In this category, we will find programs with more features that we can use even for professional video editing. Some of those are completely free, others have paid versions, but all of these programs target a more advanced audience. This program claims that it can do anything we can imagine, starting from simple video editing tasks and going as far as complex special effect creation. 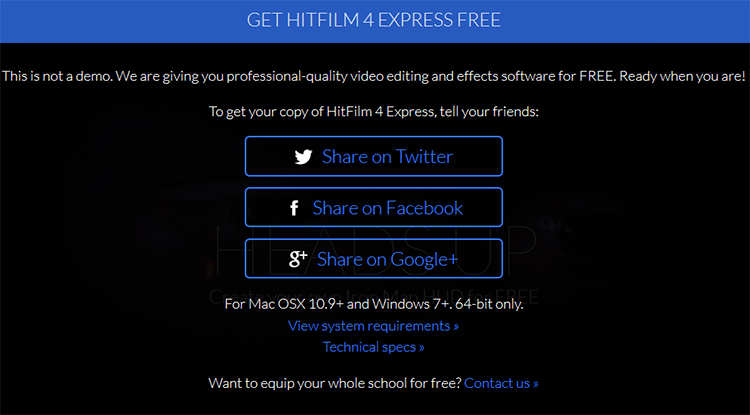 HitFilm 4 Express is an excellent professional-level video editing software. To download it, we have to share the software on any social network (Facebook, Twitter, or Google+) and sign up for a user account. After installation, we are ready to start with video editing. 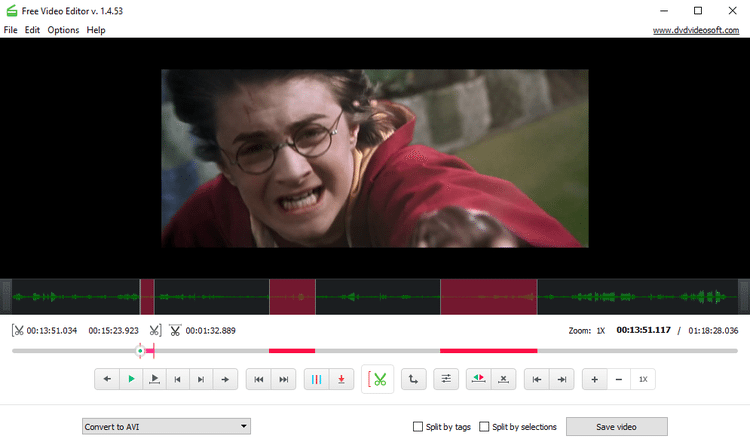 If you 're familiar with advanced video editing apps, HitFilm's interface won't be any problem. The application combines editing and special effects creation. 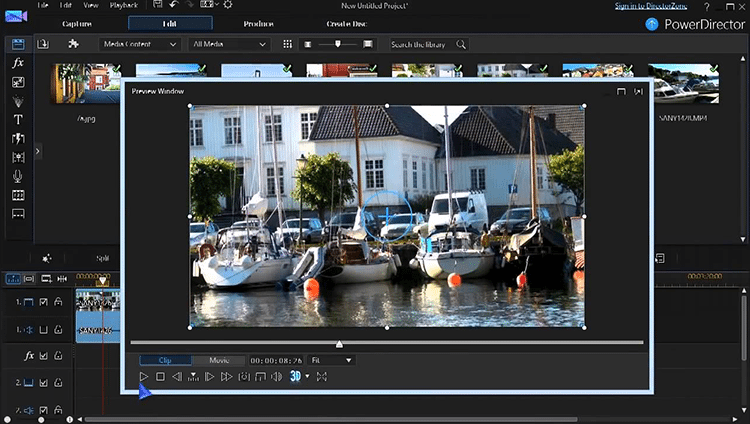 Imagine Adobe's Premiere and After Effects capabilities, merged in one program. If you want to create special effects, but you don't know where to start from, then HitFilm is probably the ideal solution. By visiting the software's main page, we can find a detailed range of video tutorials. For example, we can learn how to create the visual environment of Iron Man's outfit. 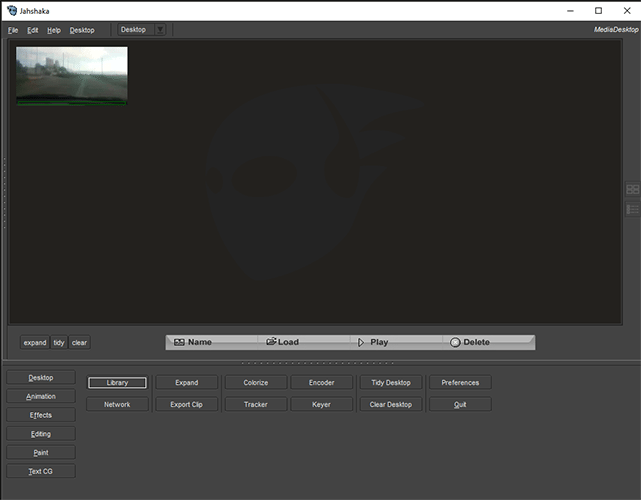 HitFilm is compatible with Windows 7 and above, Mac OSX 10.9 and above, but only for 64-bit versions of the operating systems. For even more tools and features, there is also a paid version. 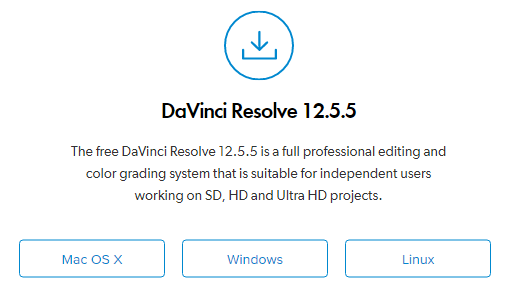 DaVinci Resolve is an all-purpose free tool that can hold its own even for professional video editing. 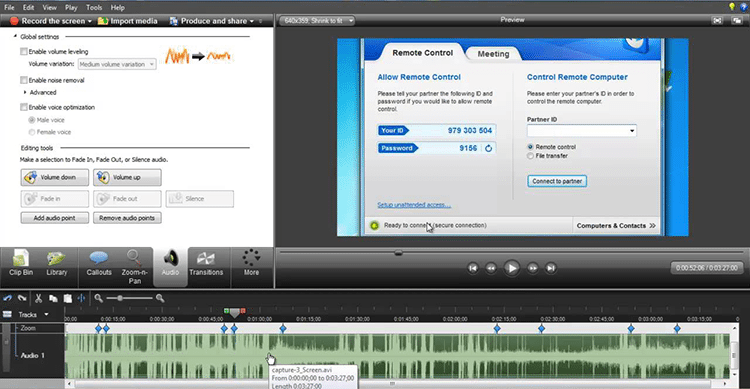 The graphic interface is similar to other video editing software. DaVinci Resolve's key feature is color correction, and thus it has been used even in Hollywood movies for that purpose. For those interested more in video editing processes than visual effects, DaVinci Resolve is the way to go. The free version is compatible with Windows, Mac, and Linux, and will satisfy the majority of users. As for the paid version, it has more features, such as 4K editing, 3D tools, etc. To download the program, we have to sign up for a free account. 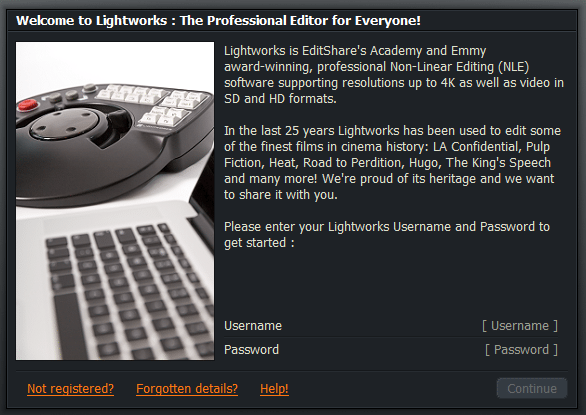 Another popular video editing solution in Hollywood is Lightworks. Just like DaVinci Resolve, this program doesn't specialize in SFX. It focuses on the classic definition of video editing, which refers to proper scene manipulation. Lightworks is mostly known for its well-organized interface, and it can be a great assistance for professional users. The reason we don't recommend Lightworks for home usage is the fact that the free version has a lot of restrictions. For instance, our export options are very limited, since it only allows web compatible files with a max resolution of 720p and standard compression bitrate. To download the free version, we need to create a free account. Lightworks supports Windows, Mac, and Linux. On the open source side, Blender stands out for its versatile approach on 3D modeling and animation. The main downside of this program is the complex interface. To take advantage of all Blender's features, you need to spend several hours on guides and video tutorials. However, if you manage to become an expert Blender user, then there is nothing you won't be able to do, considering video editing. 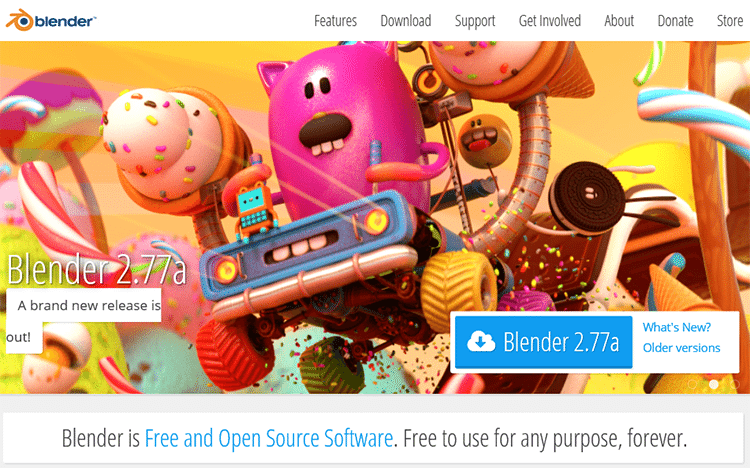 Blender is compatible with Windows, Mac, and Linux. 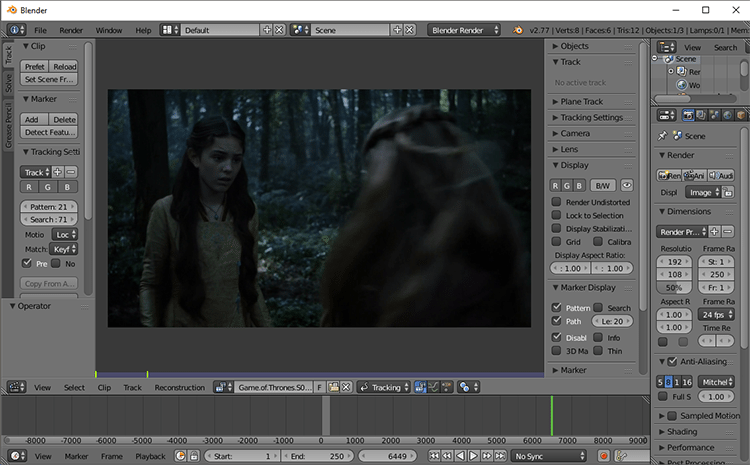 On the same page as Blender, Jahshaka is another professional free open source video editor. It is fully capable of 3D animation creation, special effects, and much more. Although you will need to spend a fair amount of time to familiarize with its unique environment, the program's capabilities will compensate for that. Fortunately, there are plenty of guides on the program's site, explaining every feature in detail. Jahshaka is regularly updated and supports all operating systems. When it comes to professional video editing, paid options inevitably come into play. Adobe's suite includes some of the most popular applications for multimedia editing, with Photoshop being the most known. Video editing is not an exception, and Adobe Premiere is perhaps one of the most popular software for this purpose. Premiere has all the necessary tools you will ever need to edit a video, and it can synergize perfectly with the rest of the Adobe family, like Photoshop and After Effects. PowerDirector is CyberLink's complete solution for video editing, and it is ideal for those making their first steps in this area. The program's interface is designed to help more amateur users, without lacking any of the advanced features a professional would need. 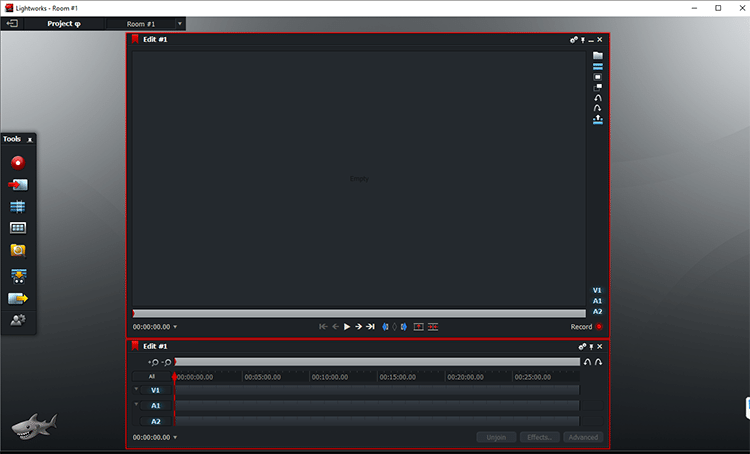 VideoStudio is yet another paid editor with a relatively user-friendly interface. Most of you may have heard CorelDraw, the company's image editing software of the same suite. The program has been in the video editing business for years, offering a broad range of tools for beginners and pros. 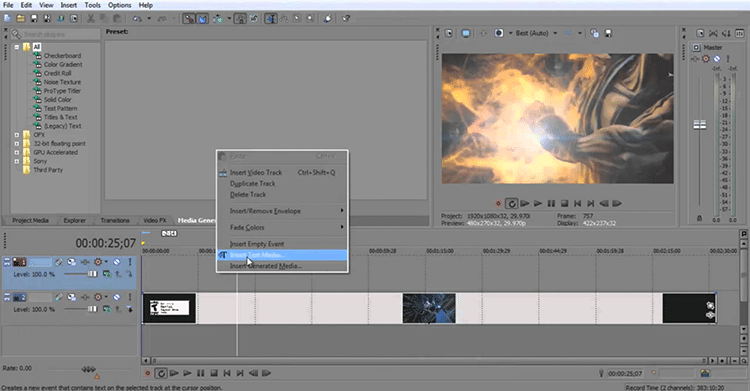 Although it is quite similar to the rest video editors we listed, Sony Vegas is worth mentioning. It is a very popular app among users and offers as good results as any other paid app. 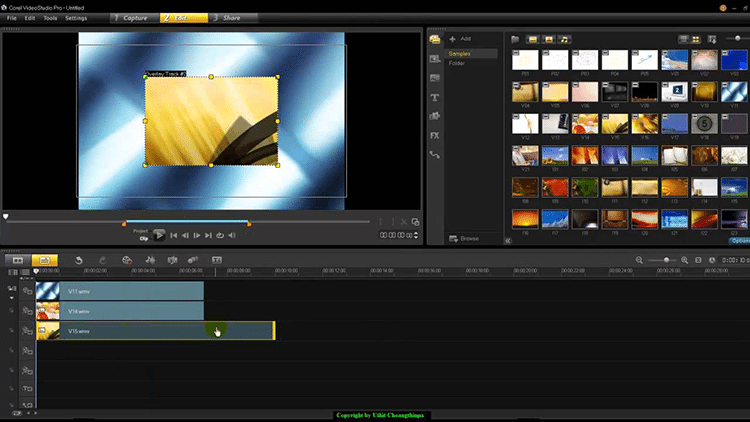 Last but not least, Camtasia offers a wide variety of editing tools. Besides that, it packs several options considering screen capture. As a result, it is used mostly for creating video tutorials. However, we can use it for any other editing task and belongs to the paid apps that are easy to use, even for novice users. All the above programs will be more than enough for average and professional users. But what if we just want to edit a single video just once? Even in these cases, installing some of the free applications seems to be our best bet. 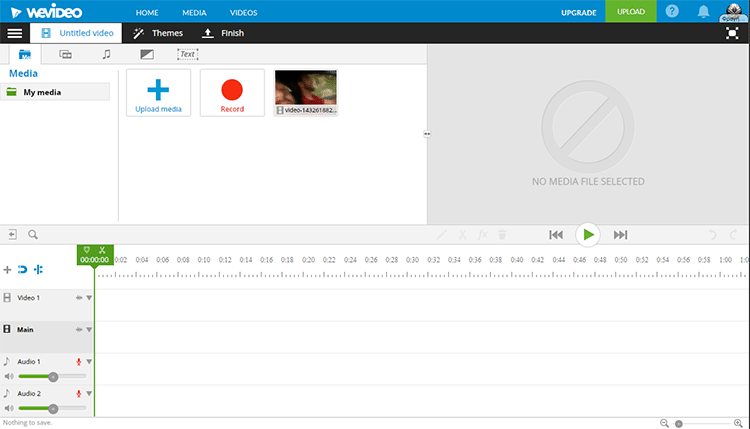 To edit your video online, you will have to upload it first. Depending on its size, this can take you a long time. 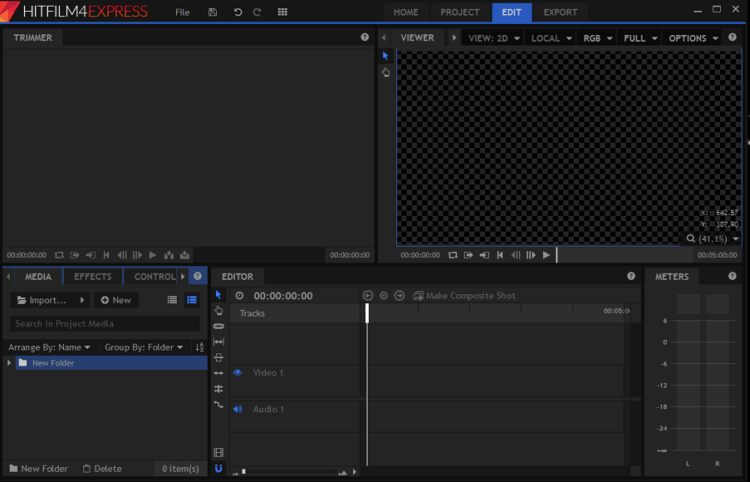 What's most important though is that online video editors are very restrictive - at least the free options. The maximum video duration is always limited (5 minutes at best), and we will get a watermark overlay on the final result. If you don't mind these restrictions, you can try WeVideo. How about you? Do you use any of the programs mentioned above? Is there any other video editing software we should have mentioned? If you have any difficulty considering video editing or if you use any other similar software, leave a comment below.